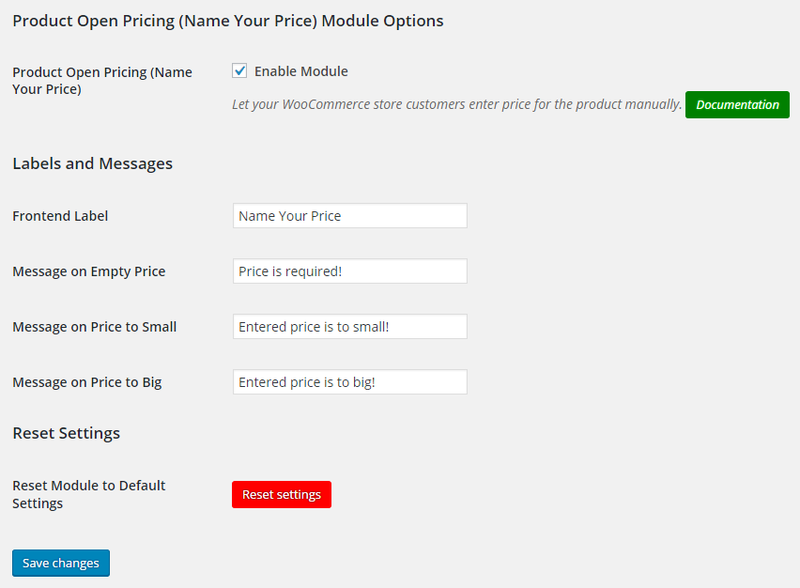 Enable module in WooCommerce > Settings > Booster > Prices & Currencies > Product Open Pricing (Name Your Price). Go to product’s edit page and find Booster: Product Open Pricing (Name Your Price) metabox. 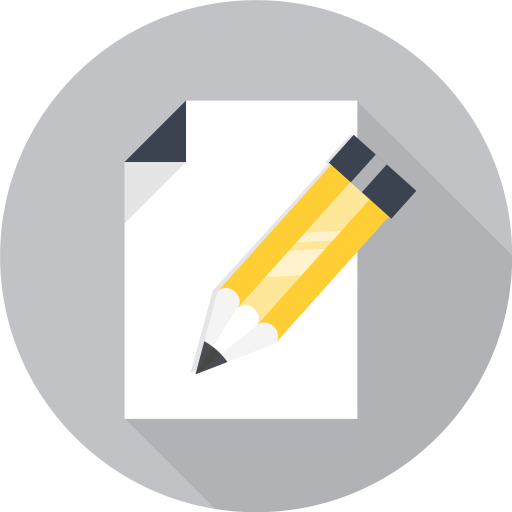 In metabox you can enable open pricing for current product, and optionally set default price, minimal and maximal prices. How do you move the input field to the shop page rather than product page? Have u find a solution Kai ? We have a problem, when we configure zero min price, the system allows negative prices. :-S.
However the facture figures zero in price, but in the woocommerce remains a positive price. How to change step of the “open_price_input” ? Wasn’t possible, but I’ve just added this to the plugin. 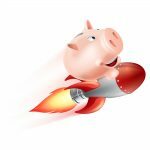 Please download the development version here – http://booster.io/dev/. You will need to uninstall the old version first (don’t worry your saved settings won’t disappear). After that in module’s settings (in “WooCommerce > Settings > Booster > Prices & Currencies > Product Open Pricing (Name Your Price)”) you’ll find new “Price Step” option. Please let me know if it works as expected or if you have any questions. That’s strange.. If possible please create/share an admin account to your server (WP and preferably FTP) so I could login and check what’s going on. My email is tom@booster.io. If sharing an account is not an option – please let me know and I will try to solve this remotely. Just what I needed for a client’s website. Will soon be purchasing the premium version. Thank you! Can I enable Open pricing for more than 1 product? I also can’t use a tool more than 1 product, why? Hi! Is it possible to have a name your price on one variation of a variable product? I have a Problem the Name your Price tool doesn’t work with multiple currencys. The min. Price doesn’t change if a other currency is selected. Is there a way to fix this?. To add custom CSS, you can use Booster’s “Custom CSS” module (in “WooCommerce > Settings > Booster > Emails & Misc. > Custom CSS”) or any other custom CSS tool. If you wish you can send me the link to your page and maybe a description of how you want it to look, so I could check it out and offer the exact solution. If you want to send link to me privately, my email is tom@booster.io. Hey. This module seems not to work with variable products, am I right? I want to let the customers choose between 3 different fixed prices + one custom price which should be min. the value of the lowest fixed price. Is that possible? Hi! How do I replace the Read More button on the Shop page with the Add to Cart button? This module only works on the front end however when creating an order manually in the back end you can set a different price only for current order. 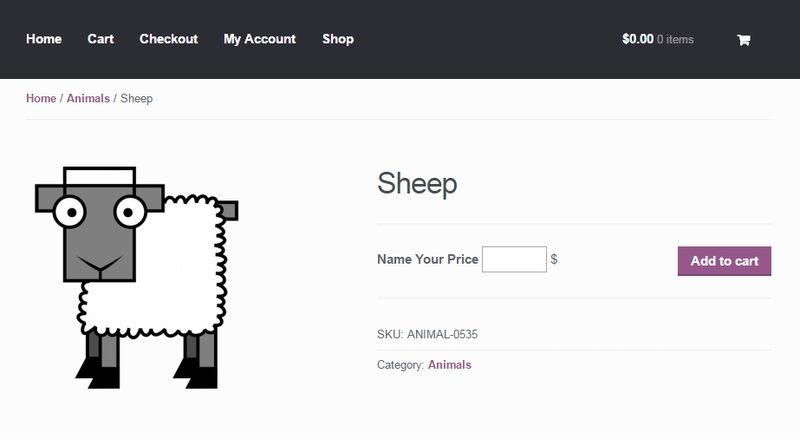 I have Name Your Price module enabled on Product 123456, with a default price of $20 and a minimum price of $20. I also have Product 123456 set as add to cart local redirect = Yes (default to ‘checkout’). If a user clicks a button I have set elsewhere on the site as an auto add to cart (eg. link = url/cart/?add-to-cart=123456), the process generates an error message “Please enter an Amount”. How can I ensure the default price is applied when a user clicks this add to cart button, (so that they then add the product to cart and redirect to checkout with the default price of $20)?